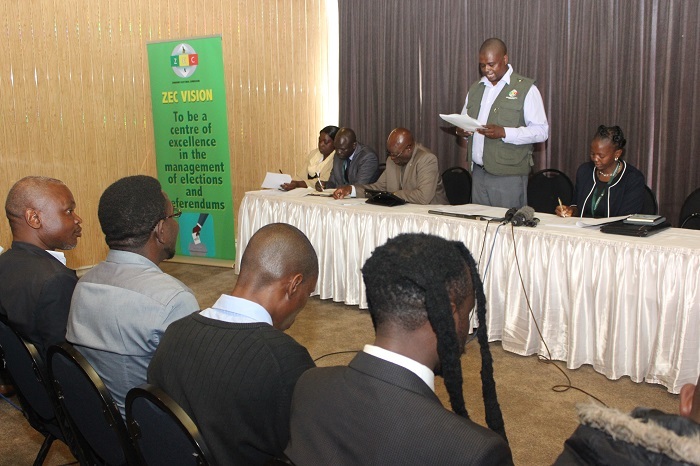 NB ZEC will advise the public when registration resumes. 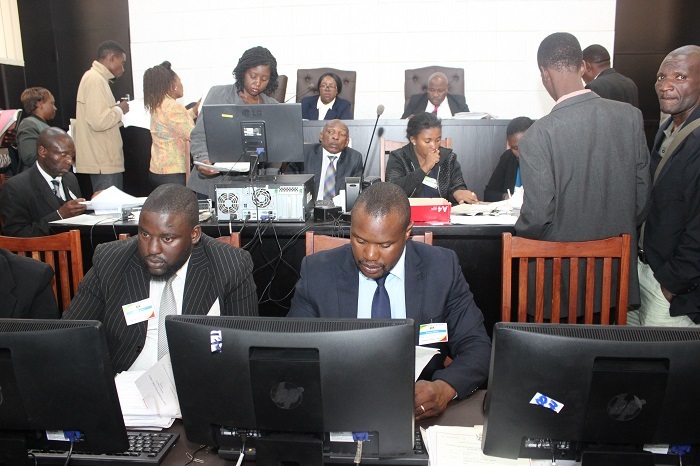 The Commission is currently waiting for the alignment of the electoral Act to the Constitution. 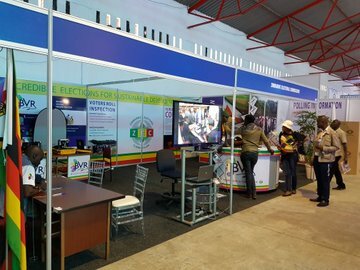 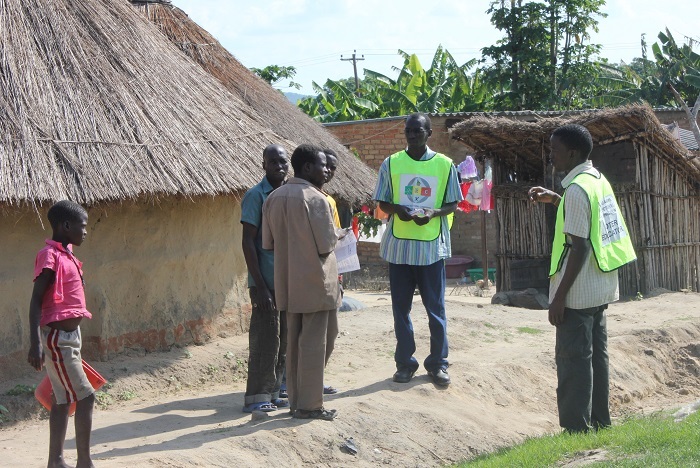 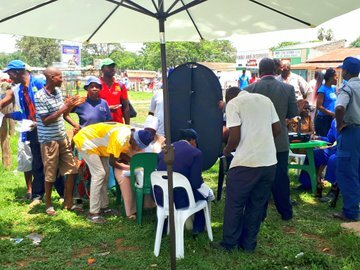 Any queries can be directed to the Zimbabwe Electoral Commission provincial or district offices located in each respective province or district.